August 14th, 2018 – The X299 MICRO ATX 2 is a reimagined mATX board designed to support the power, performance, and cooling necessary to power Intel's i5/i7/i9 CPU's for the X299 Chipset. With a 14 Phase power design, a thick VRM heatsink/fan, two 8 pin EPS power connectors, an additional 6 pin PCIe power connector, and external BCLK, this motherboard was born for the enthusiast desiring maximum power in a small form factor. 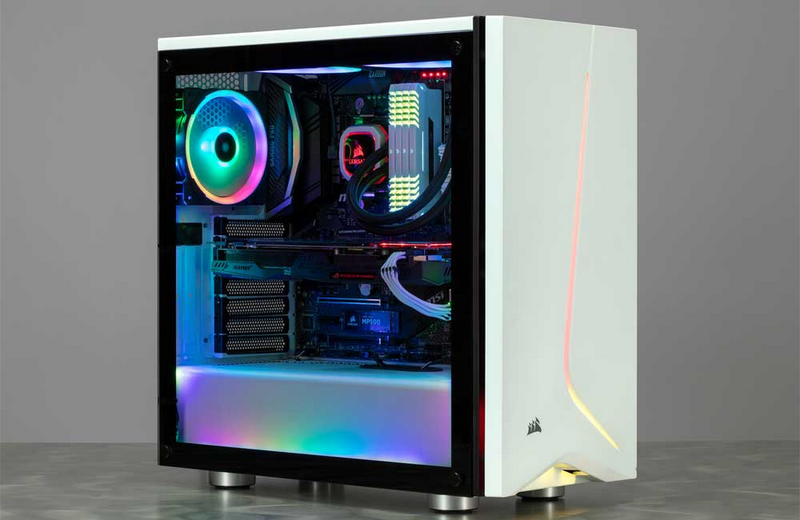 The X299 MICRO ATX 2 supports current storage standards, including M.2 NVMe, Intel Optane, Intel VROC and SATA 6Gb/s to give you a blazing fast access to your data, while Intel Dual-Band WIFI/BT and an Intel i219V Gigabit NIC Keeps you connected. 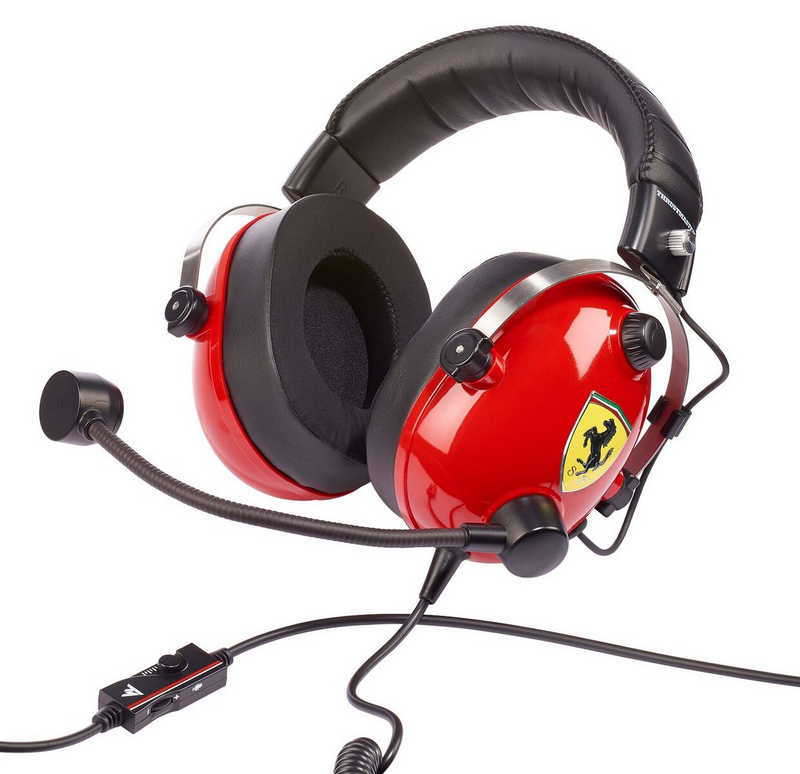 Official Thrustmaster U.S. Air Force headsets coming soon! Rennes, France, August 9, 2018 — Continuing their #SummerOfFlight celebrations, Thrustmaster are thrilled to announce their newest piece of flight sim hardware, the T.Flight U.S. Air Force Edition gaming headset. Pre-orders will be available from September 6th ahead of its official release on October 31st providing a great finish to the summer which has been dedicated to celebrating flight simmers! As well as a gorgeous design, the headset itself introduces several outstanding features improving the high-quality fidelity and components that have been created from over 25 years of audio expertise. These features make the T.Flight U.S. Air Force Edition gaming headset an ideal device for flight sims, aerial combat games, esports and multiplayer gaming. 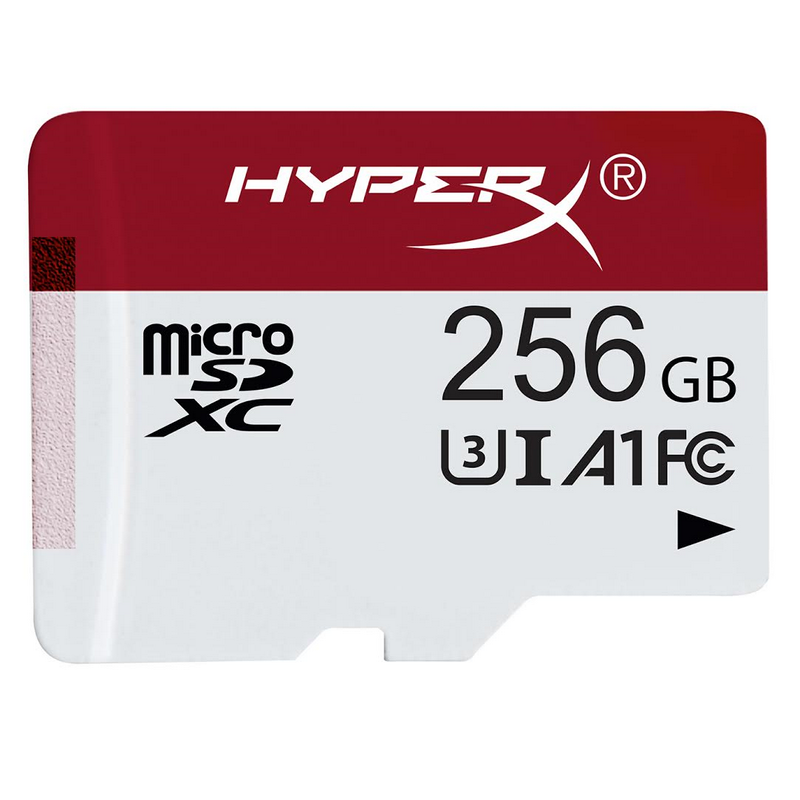 FOUNTAIN VALLEY, Calif. – Aug. 13, 2018 – HyperX®, the gaming division of Kingston® Technology Company, Inc., today announced that the new Gaming microSD Card line is available in North America. Ideal for mobile gamers who need additional storage to store and play games on their favorite device. HyperX Gaming microSD Cards feature read speeds of 100MB/s and write speeds of 80MB/s1, meeting or exceeding Nintendo Switch requirements. 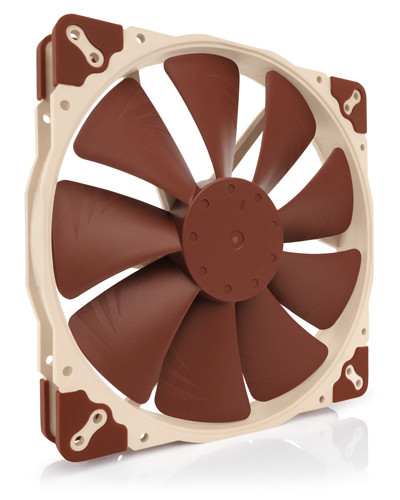 The new product line is available in 64G, 128G and 256G capacities. 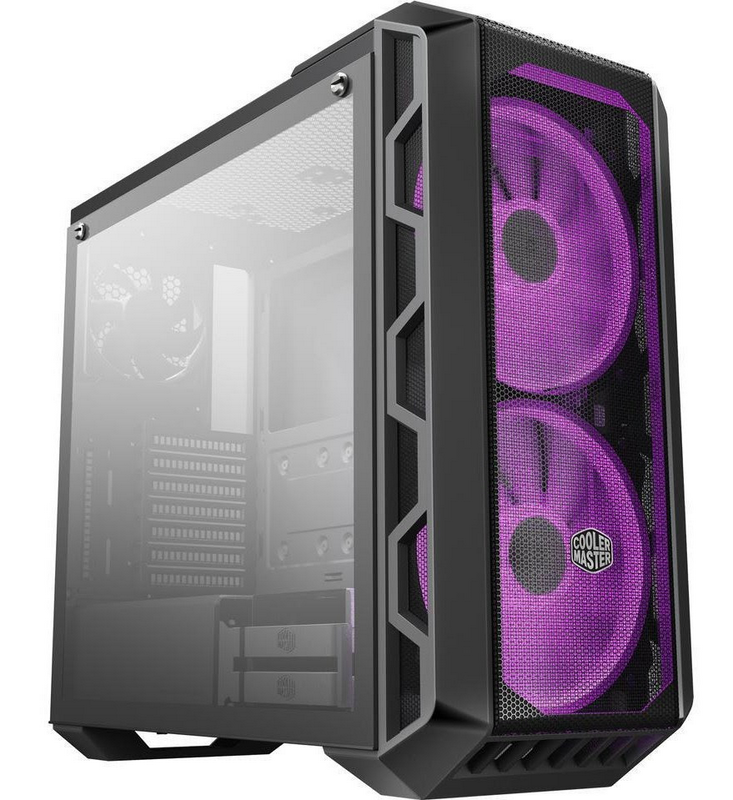 LOS ANGELES, CALIF., AUGUST 7, 2018 – Cooler Master, a global leader in manufacturing computer hardware and peripherals, today launched the MasterBox MB530P, a case which offers an affordable price point without compromising appearance. 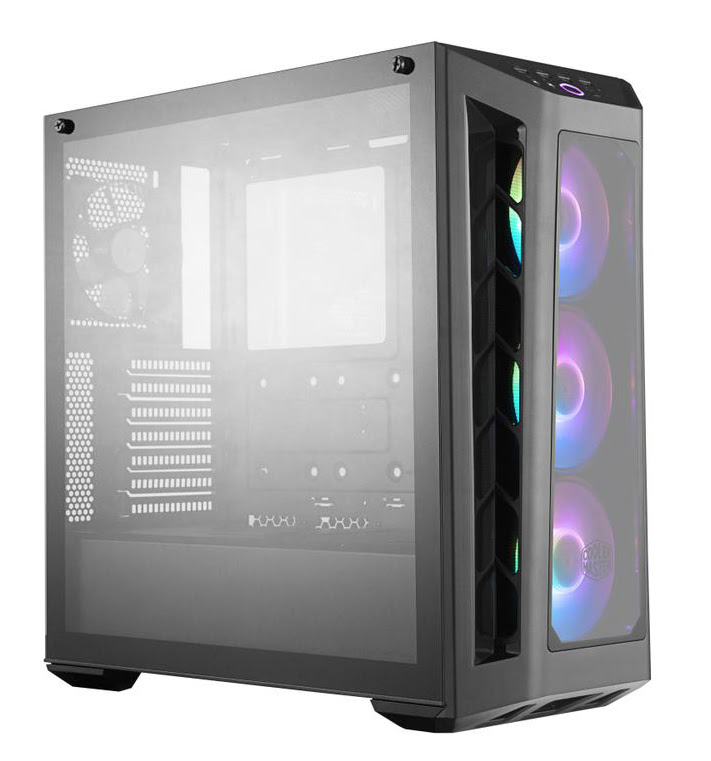 The MB530P comes equipped with three tempered glass panels on the front and both sides of the case for a clear view of components and cable management. 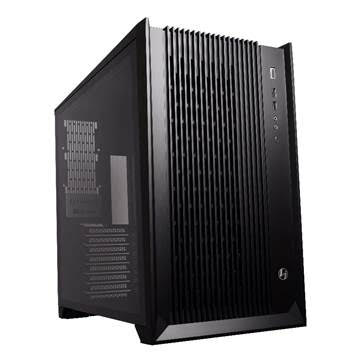 A honeycomb pattern decorates the bottom of the rear side panel offering users a stylish solution to cover the open side of the power supply and hide any unsightly cables. 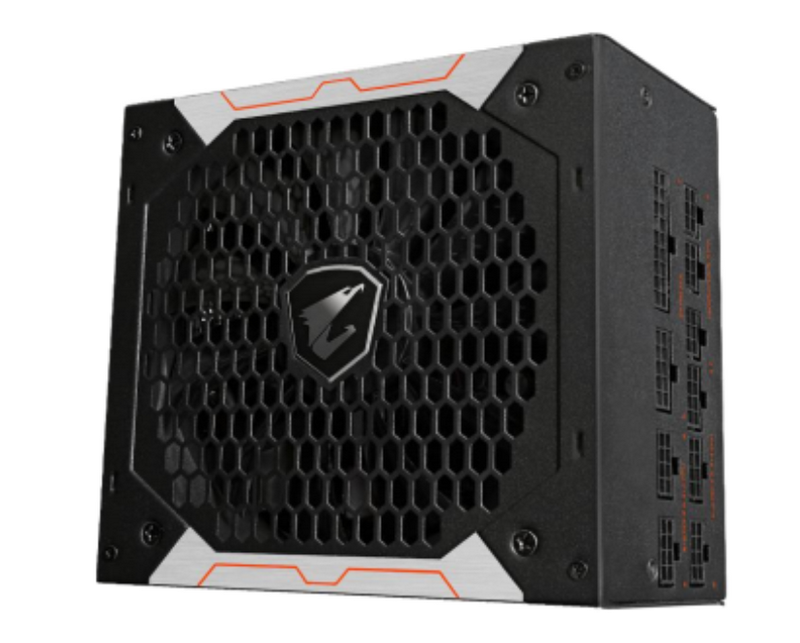 City of Industry, California, 16th July, 2018 — GIGABYTE, the world’s leading premium hardware brand, today announced the release of AORUS P850W and P750W, the first PC power supplies (PSUs) from its premium AORUS brand. The new P850W and P750W feature 80 PLUS® Gold power efficiency and silent operation. 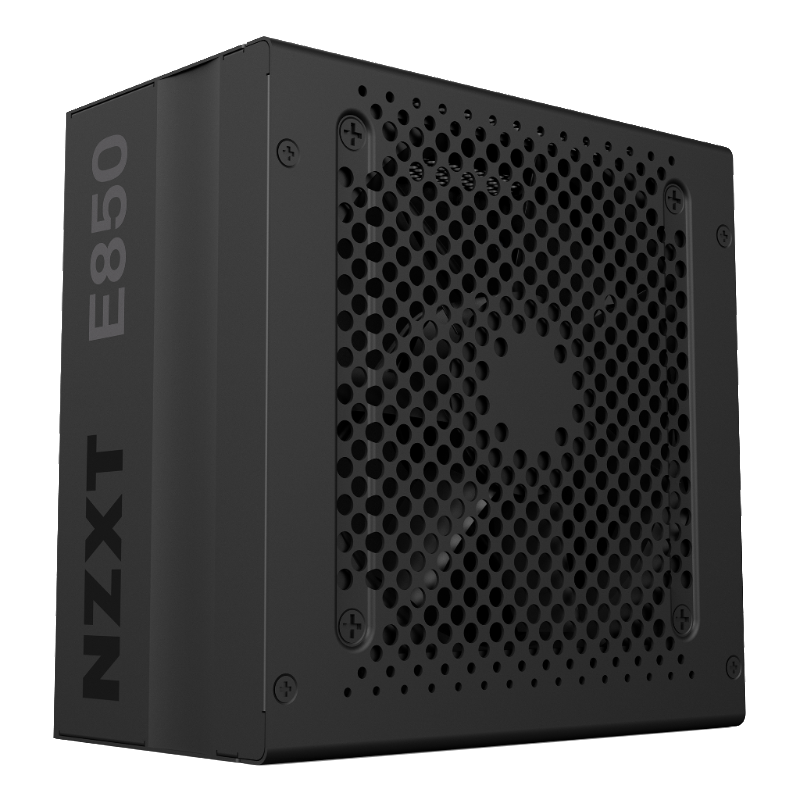 They are fully modular withenhanced durability for gaming enthusiasts, especially those with multiple-GPU builds focused on VR gaming. 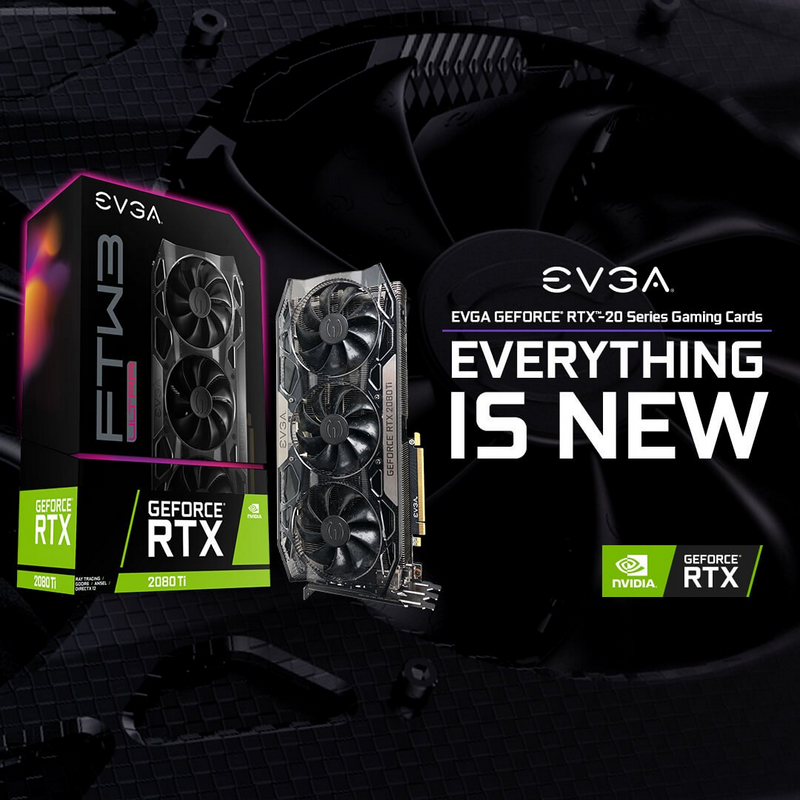 EVGA's 19th Anniversary Event – More than $80,000 in Prizes! 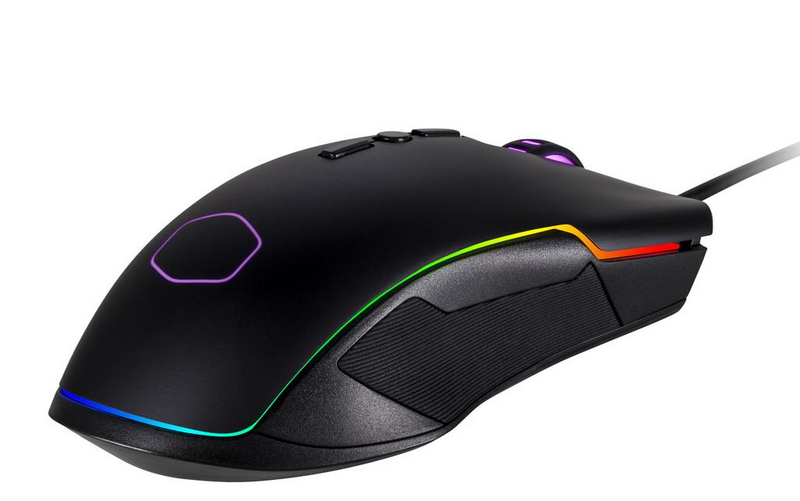 LOS ANGELES, CALIF., JULY 10, 2018 - Cooler Master, a global leader in designing and manufacturing innovative gaming peripherals and computer components, today announces the release of its new ergonomic ambidextrous RGB gaming mouse, the CM310. “We created a mouse for gamers that are looking for comfort in an ambidextrous RGB mouse that doesn’t break the bank. With the wrap around illumination and 5000 DPI sensor- both performance and looks checkboxes are covered,” says Bryant Nguyen, Peripheral General Manager. 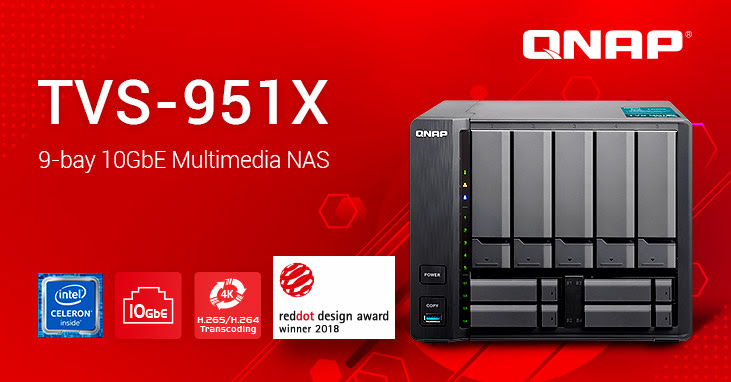 Taipei, Taiwan, June 27, 2018 – QNAP® Systems, Inc. (QNAP) today announced the launch of the TS-1635AX NAS - the successor of the landmark TS-1635 NAS. 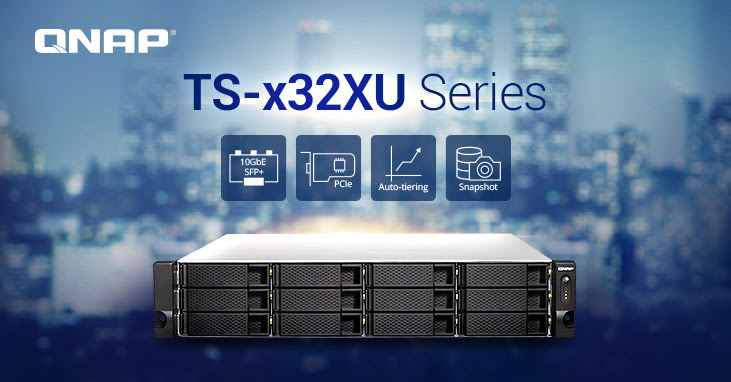 With 16 drive bays (twelve 3.5-inch and four 2.5-inch) and dual 10GbE SFP+ ports, the TS-1635AX is further boosted with a high-performance Marvell® ARMADA® 8040 ARMv8 Cortex-A72 64-bit quad-core 1.6 GHz processor and two M.2 SATA SSD slots (2280 form factor) and supports Linux virtualization, SSD caching, and Qtier 2.0. 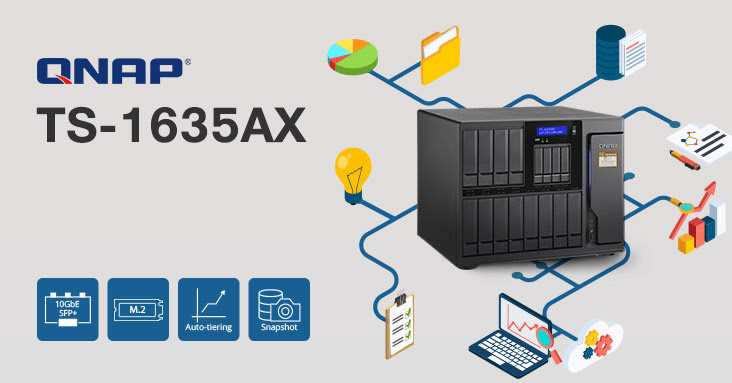 The TS-1635AX sets a new standard for ARM-based NAS and marks a new milestone for high-capacity and affordable desktop NAS models. IRVINE, Calif. – RazerTM, the leading global lifestyle brand for gamers, today announced the new Razer Huntsman premium gaming keyboard line. The duo includes a full-feature Razer Huntsman Elite keyboard with dedicated media keys, wrist rest and underglow lighting, and a performance-focused Razer Huntsman keyboard. Both units are equipped with Razer’s latest Opto-Mechanical Switches with key actuation at the speed of light. 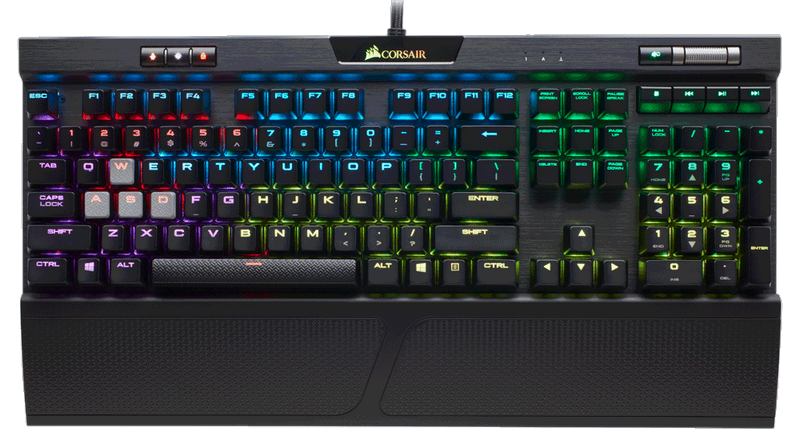 FREMONT, CA, June 12th, 2018 - CORSAIR®, a world leader in PC gaming peripherals and enthusiast components, today announced the release of the new CORSAIR K70 RGB MK.2 and CORSAIR STRAFE RGB MK.2 range of mechanical gaming keyboards. Equipped with 100% Cherry MX high-quality mechanical keyswitches, the K70 RGB MK.2 RGB and STRAFE RGB MK.2 offer gamers a huge variety of switch type, including Cherry MX Red, MX Brown, MX Blue, Rapidfire MX Speed or MX Silent keyswitches*. 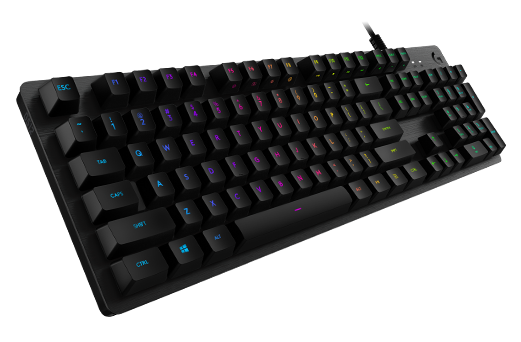 NEWARK, Calif. & LAUSANNE, Switzerland — June 12, 2018 — Logitech G, a brand of Logitech (SIX: LOGN) (NASDAQ: LOGI) dedicated to creating high performance gaming gear, today announced the Logitech® G512 Mechanical Gaming Keyboard and a new mechanical gaming switch option, GX Blue. June 5th, 2018 – For a limited time, buy ANY EVGA Power Supply and your warranty will automatically be extended by an additional 2 Years for FREE! That means you can get up to a 12 Year Warranty! This upgrade applies to ALL EVGA Power Supplies purchased on or after June 5th, 2018. Expires December 31, 2018. This warranty upgrade is a testament to the build quality and reliability of EVGA Power Supplies. This combined with the award winning support means that EVGA Power Supplies are the best choice for powering your rig. Razer Mechanical Switches in non-Razer keyboards?